The bread-and-butter racing game, and one that now demands, but rarely gets, respect. Graphics were primitive and opponents spaced awkwardly throughout the track, but the game did teach you the importance of holding a race line and the dark art of dodging puddles at Fuji. An oscillating engine hum and low burble of the rumble strips was the only soundtrack needed. No distractions, no gangsters sticking you up in the pits. 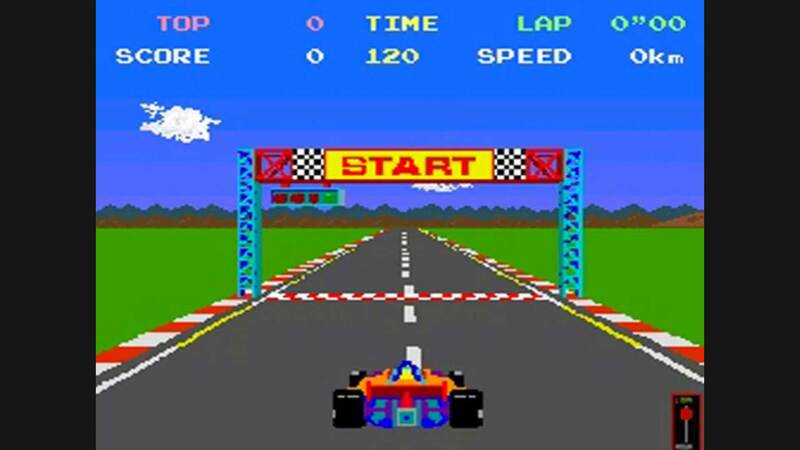 Pole Position was pure, 8-bit bliss. Few games could stand up the stadium-style truck racing in Ivan Stewart’s Super Off Road. The upright arcade version featured three-abreast steering wheels and pedals that placed competitors side-by-side. 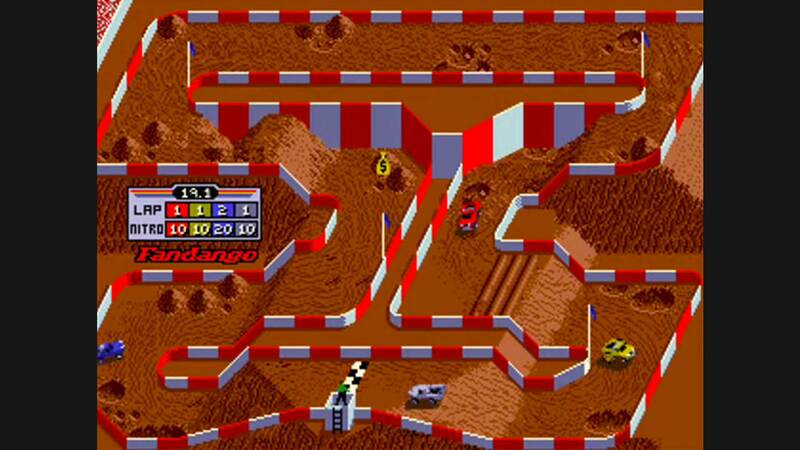 Even for the era, the game was surprisingly accurate with its depiction of off-roading articulation. Throwing and elbow or two at your opponent mid-corner was fair play. After all, rubbin’ is racin’. Although Sega’s one-make Ferrari racing game was available on Dreamcast and PlayStation 2, the real thrills were found in the arcade. Not only did gamers find headrest-mounted speakers and three adjacent screens for optimal driver vision, they also were treated to F1-style paddle shifters or a gated manual transmission with a clutch, the better to tease goosebump-inducing mechanical howls from an F355. The steering wheel even communicated feedback while cornering. Some arcades still carry the game—a testament to the quality of the gameplay as well as the hardware. Named for the Scottish rally kingpin, this one gave players a taste of the most iconic World Rally Championship cars of the 1998 season, including McRae’s own Subaru Impreza WRC (and a few scrappy Ford Escorts). The graphics were sophisticated for the era, although the eight stages were not accurate to their real-life equivalents. 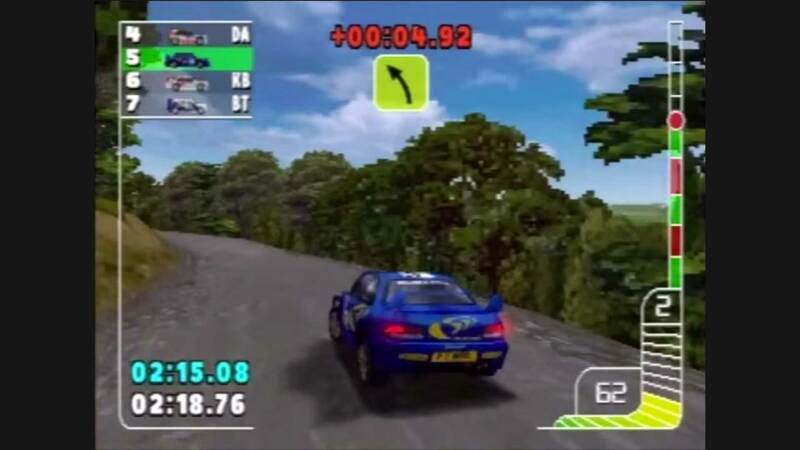 An in-game navigator provided authentic rally guidance for the course ahead: “5 right into 4 hairpin left, square right.” Even by today’s standards, Colin McRae Rally remains one of the more entertaining—and technical—racing games developed. Here was a different sort of racing simulator, combining comic-book visual elements with cult tuner cars. 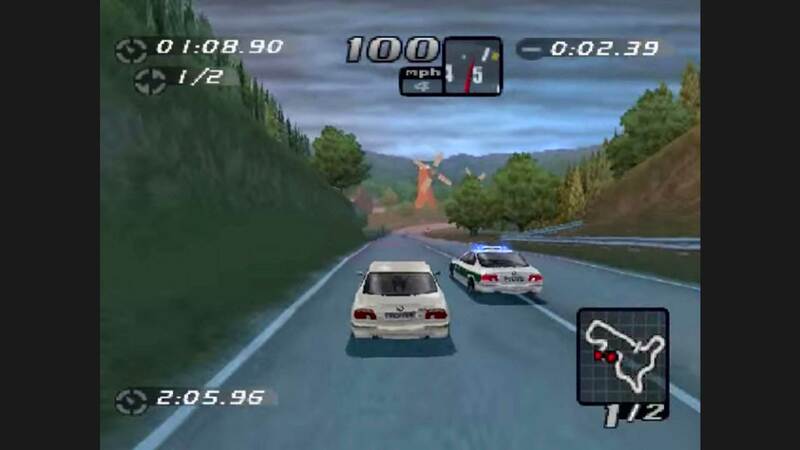 The Capcom-produced game was proudly Japanese, boasting several mountainous sections, called touge, Tokyo road courses and the famed Suzuka Circuit. Players also got a plethora of tuning and styling upgrades. Despite the game’s embrace of the unconventional, it was also faulted for its cars’ handling characteristics. For gamers who appreciated the reprieve from the seriousness of other driving simulators, however, Auto Modellista hit a sweet spot. With its heady waft of wealth and indifference to the law, High Stakes was the driving simulator that pitted sports cars against both the police and other racers simultaneously. The car list was visual ecstasy for fans of supercars from the Nineties. Especially skilled drivers were even able to unlock virtual editions of the McLaren F1 GTR and Mercedes-Benz CLK GTR. High Stakes provided the adrenaline rush with a hi-NRG soundtrack and groundbreaking damage modeling. If players sought good karma, it even allowed them to play as police and pursue the no-goodniks. Righteous. Who could forget John Tanner, the undercover cop committed to busting organized crime in his sweet muscle cars? Driver had the grit of early Seventies New York crime cinema and the flair of a James Bond flick. Although the graphics and handling characteristics felt a bit laggy, the game was satisfying for players who wanted to add a crime-solving element to their virtual driving experience. Powerslides were paramount, and the console controller had a trick throttle option that guaranteed burnouts under hard acceleration.